A jumbled pattern of contrasting decorative tiles makes this backsplash a focal point in the kitchen. It only takes a few decorative tiles to make a dull wall exciting. Tiles with raised or painted designs can powerfully evoke another time and place. Tiles depicting animals, plants, or celestial objects spur the imagination of children and adults alike. Many art tiles, especially those with painted designs, have non-vitreous bodies and soft glazes that can be scratched easily. Others-often those with raised patterns-are made of sterner stuff. Consult with your tile dealer to find out how durable the tiles you are considering are. Few art tiles are strong enough to be used for a countertop or floor. Carefully plan how and where art tiles will fit into a tile wall. If they are exactly the same size as the other tiles, just make sure to position them pleasingly. But if they are different sizes, you’ll probably need to cut the surrounding tiles. Following are some of the most common types of wall tiles. Glazed ceramic tiles have a soft, non-vitreous body covered with a glaze. The glaze on wall tile is not as tough as that on a floor tile, but it effectively seals out moisture. If an area will be subject to scratches, choose a tile with a glaze that is hard enough for countertops. 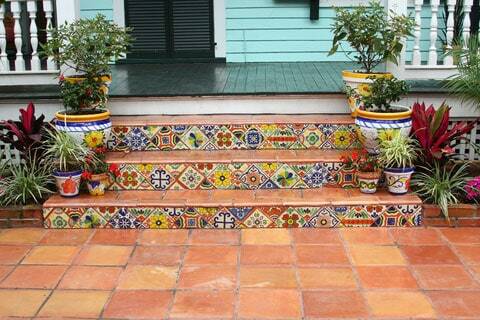 Colorful decorative tiles punctuate the Saltillo pavers on these front stairs. A rainbow of colors is available. In addition to solid-colored tiles with a smooth, glossy surface, wall tiles may be textured to resemble rough stone; crackled, with a crazed pattern of tiny cracks; variegated in color; or glazed to appear as if they were hand-painted with a brush. Most wall tiles are stocked with border and bullnose trim pieces to match. Don’t be afraid to make up your own design using tiles of different colors. But if you do, buy tiles from the same manufacturer to be certain they will be exactly the same size. 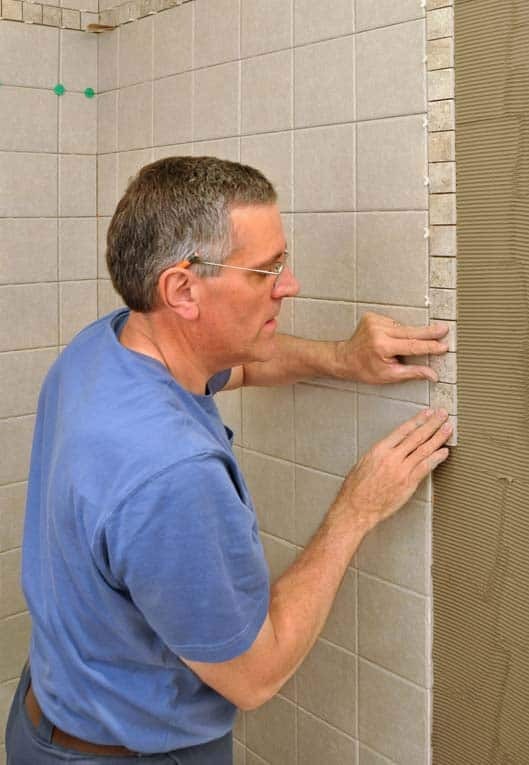 Most ceramic wall tiles are self-spacing; small nubs along each side ensure that when the tiles are butted together a gap of about 1/4 inch automatically appears. Installing tiles that are not self-spacing takes a bit more time and patience. Metal tiles don’t just have a metallic finish, they’re actually made of copper, stainless steel, brass, or iron. Beautiful but expensive and difficult to cut, they are usually used as occasional accents, such as in a tiled kitchen backsplash. 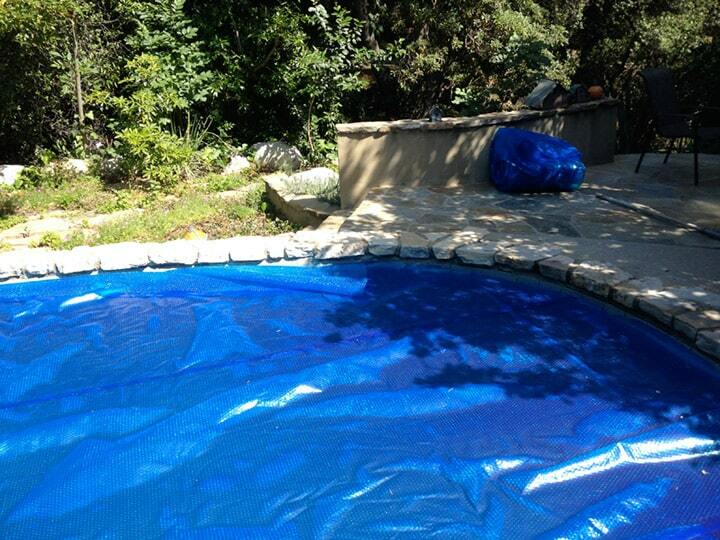 Some types may rust or discolor if exposed to moisture. Correctly installed, glass tiles are strong enough for most wall installations. (Some types are even strong enough to be installed on floors.) They can be nearly transparent, almost totally opaque, milky, or smoky. Colors may be pastel or bright. Available textures include glassy, pebbly, and craggy. Glass is by nature impervious to moisture, so these tiles are ideal for areas that get wet. Depending on the glass tiles’ texture, you may be able to install them with organic mastic, latex-reinforced thinset mortar, or epoxy thinset. Whichever adhesive you choose, make sure it’s white; gray or brown adhesive will muddy the color. Consult with your dealer to choose the best grout. Marble, granite, limestone, slate, and other stone tiles commonly used on floors can also be used on walls. Depending on the material and the texture, stone wall tiles may be formal or rustic, smooth or rough. With its swirls, veins, and speckles, natural stone renders a wall fascinating as well as beautiful. Although they are sometimes expensive, polished marble and granite tiles can be priced reasonably; comparison-shop several tile stores and home centers. These tiles must be laid precisely, however, because any imperfections will be very apparent. If the wall is flat, installing them is within the reach of a meticulous do-it-yourselfer. Where a tile’s edge will be exposed, you can pay a contractor to polish it, try polishing softer stone yourself, or cut the tile with a wet saw and apply clear lacquer to the edges. Rougher stone tiles have less stringent installation requirements; in fact, unevenness is often considered to add character. Typically, exposed edges are not finished. 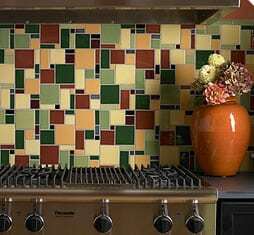 For the greatest variety of colors and shapes, take a look at mosaic wall tiles. In addition to arrays of squares and hexagons similar to mosaic floor tiles, wall mosaics may combine several splashy colors or have crazy-quilt designs. 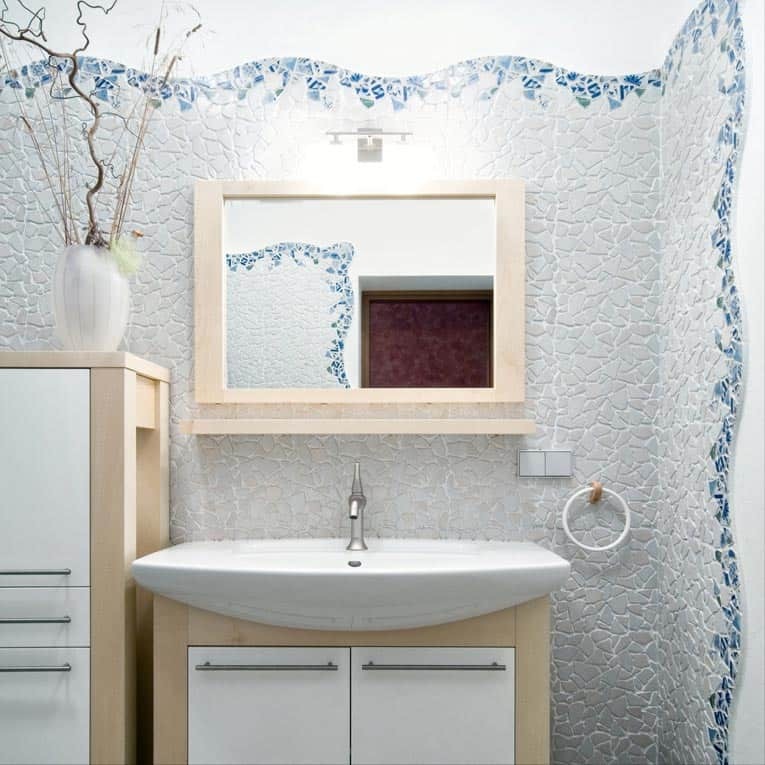 Decorative mosaic walls give this powder room artistic charm. Some of these are expensive, but they are no more difficult to install. Mosaic tiles may be glazed ceramic, stone, or porcelain. Tile stores also carry circular, rectangular, and geometric mosaics that can be used as decorative features. By the square foot they are expensive, but it takes only a small section to liven up a wall. In addition to the mosaics on display, a tile store may have catalogs you can leaf through. Some decorative sections fit into a tile job easily; others may require that you custom fit the surrounding tile. Mosaics are the best choice when you want to tile over a curved wall surface. The smaller the individual tile, the neater the job will look. If you have the time, consider making your own mosaic pattern using shards of broken tile. Trim tiles finish off a tiled surface’s exposed edges, giving the job a professional look. Borders act like a picture frame to define space and separate one section of tiles from another. A band of smaller border trim tiles add visual interest to this shower wall. 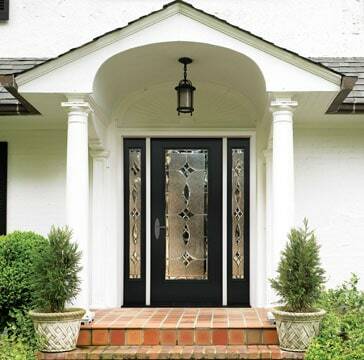 The most common trim tiles are bullnose pieces, which have one edge that curves into the wall. A “surface bullnose” tile is like a regular flat tile with one edge rounded over. A “radius bullnose” tile has a more radical curve, so that the body of the tile must rest on a surface-usually, a piece of backerboard or a mortar bed-that is raised above the surrounding surface. An outside corner requires a special corner tile, with a bullnose edge on two sides. 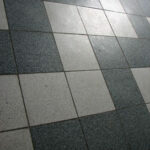 Bullnose tiles may be the same size as the field tiles, or they may be narrower and longer-typically, 2 inches by 6 inches. Borders are available both in single tiles and mosaic sheets. A border may be as wide as 4 inches or as narrow as 1/4 inch. 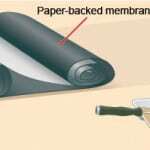 Often, a wide border is installed along with thin border pieces directly above and below it. Some border pieces have finished edges, so they can be used as trim tiles as well. A border may run horizontally only, or it may also extend vertically to complete a picture frame effect.